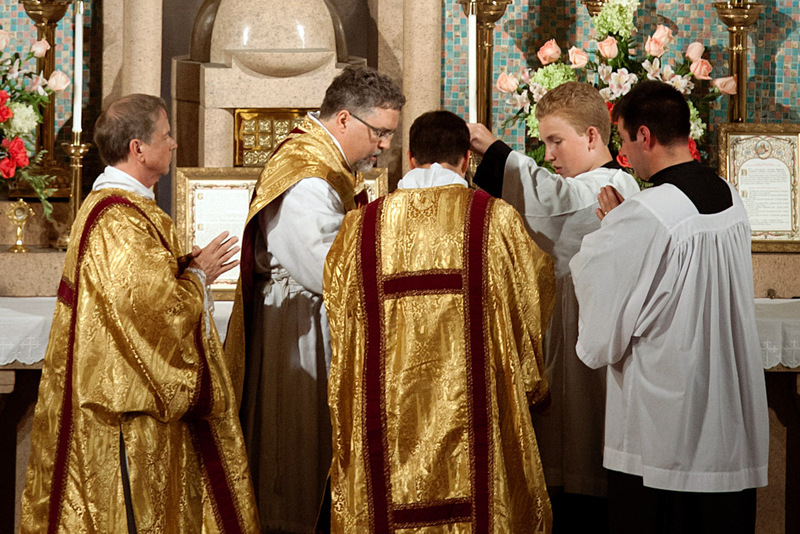 The New Liturgical Movement is featuring this Mass. http://www.newliturgicalmovement.org/2012/08/assumption-at-st-benedicts-richmond.html . Love the NLM!